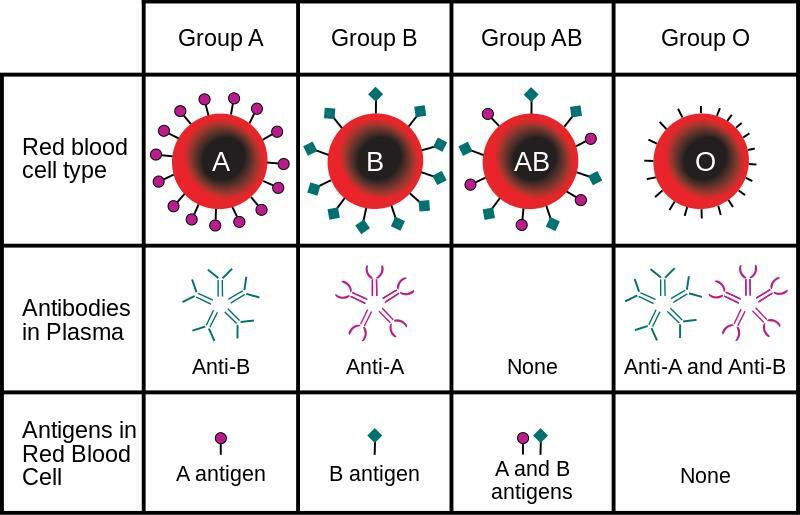 Controls blood type. The study results showed that centenarians are more likely to have the O blood group than controls. People with blood type O have been reported to be protected from coronary heart disease, cancer, and have lower cholesterol levels. Implicated in the regulation of the cell life cycle, SNPs from this region have previously been found to be associated with a surprising diversity of age-related diseases. These include cardiovascular disease, type 2 diabetes, intracranial aneurisms, amyotrophic lateral sclerosis (ALS) and several cancers in the case of Anril (through a study at the Paris Descartes University). For cardiovascular disease, this locus shows the strongest association of any locus in the genome, with each copy of the risk allele increasing one’s risk of disease by 20–30%. APOE was initially investigated because its ɛ4 allele was known to increase the risk of Alzheimer’sand coronary artery disease, and in the study the disease-allele was shown to be depleted in long-lived populations. There was also a relationship between the locus and incidence of age-related macular degeneration (vision loss) and total cholesterol levels. Variation in this locus has been associated with a wide variety of diseases, including rheumatoid arthritis, type 2 diabetes, coronary artery disease, blood pressure and cholesterol levels. iGWAS analysis also showed a protective SNP against lung and pancreatic cancers and promoting good bone mineral density. SH2B3 specifically encodes a signaling protein, and loss-of-function mutations in the invertebrate equivalent gene (Lnk) in fruit flies (Drosophila) was also shown to result in an extended lifespan.